Here’s all I need to say about the bill in Arizona. If you own a vegan restaurant, I won’t force you to serve bacon. 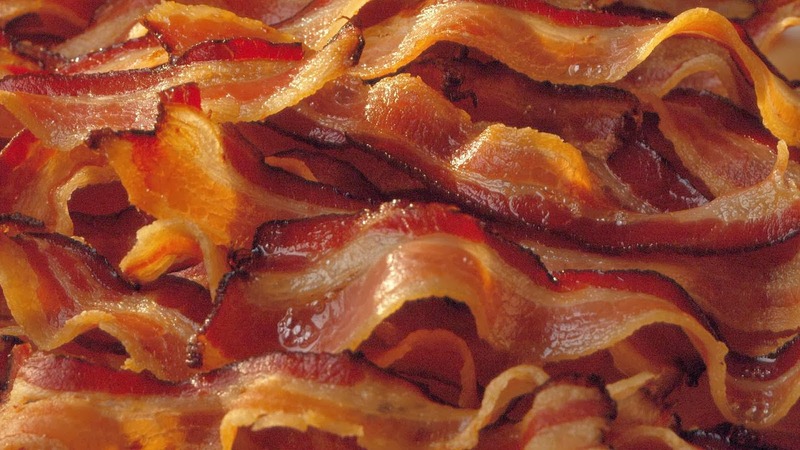 Bacon isn’t a universal human right, yet. If I don’t agree with the morality of holding a gay marriage on my property or otherwise endorsing one, I have every right to refuse that. And you have no right to run me out of business for refusing, like what happened in New Mexico when a gay couple was refused a cake. Just go somewhere else instead of forcing what you believe down their throats (That sounds like the left’s own argument. Hypocrisy, anyone?). The discussion should end there.